“When you’re here, you’re one of us,” our tour guide Martin explained to the group. 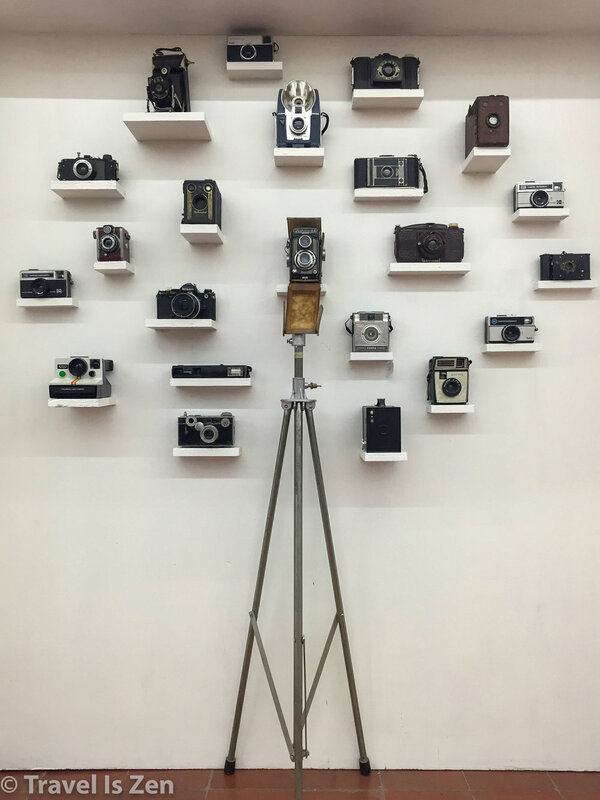 “We are an open, welcoming nation and always have been.” As we walked the urban streets, he painted a picture of Buenos Aires’ past and how that has shaped today’s metropolitan capital. The port city of “Good Air”, Buenos Aires, was established by Spanish expeditionaries in 1536 along the Río de la Plata estuary, where the Paraná and Uruguay Rivers dump their waters into the Atlantic Ocean. Original settlers received huge tracts of pastoral land and lived in relative obscurity, with little oversight from the Spanish monarchy, for nearly two hundred years. Since trade with Spanish merchants was only legal from the port in Lima, Peru, the port in Buenos Aires thrived from contraband and cattle grazing. Porteños — the slang term for the people of Buenos Aires — traded primarily with the British through the 17th and 18th centuries. As the economy and trade grew, the Spanish monarchy finally took notice and promoted Buenos Aires to a viceroyalty in 1776. But the Porteños were taking their cues from the exciting events occurring to the north, where the British colonies had thrown off the crown’s yoke, liberated themselves, and established a union of states. The people of Buenos Aires followed suit, declaring their independence from Spain in 1810 and initiating democratic rule. While the country maintains its democracy, its government has endured several challenges over the years. In the 1940’s, Juan Perón was elected, adopting a populist agenda aimed at social justice for the poor. He nationalized unions and corporations with the belief that the State’s role was to mediate conflicts between management and workers. He tended to be an isolationist and his leadership style bordered on dictatorial. The working class adored him and his wife, Eva Perón, a former prostitute. The bourgeoise and military, on the other hand, despised him. He was deposed in 1955, but re-elected in 1973, a year before his death. Since then, nine of the last twelve presidential elections in which Peronista candidates were allowed to run were won by leaders advocating the State interventionist policies of Perón. In the 1970’s, Argentina again took its cues from events happening in neighboring countries. Communist factions like those in Cuba began organizing in Argentina, countered by militant right-wing groups. In 1976, those clashes led to a ruthless crackdown on rebels by the military. The seven years between 1976 and 1983 are known as the Dirty Wars. Roughly 30,000 citizens were rounded up, jailed, and disappeared…sons, daughters, husbands, wives…executed or otherwise unaccounted for. They were erased from public record, with no trace of arrests or charges against them. While trying to learn what happened to their children, mothers began organizing in Plaza de Mayo in 1977, wearing white kerchiefs on their head symbolizing their children’s diapers; they silently demanded answers. Demonstrations continue today, as women across the country periodically gather in city squares to march for justice and to keep the memories of their disappeared loved ones alive. The military junta was overthrown in 1983 with the election of Raúl Alfonsín, returning the country to a predominately Peronist agenda. Populism continued under Nestor Kirschner from 2003-2007 and then his wife, Christina Fernández Kirschner until 2015. Only recently did the citizens of Argentina elect a free market reform leader, Mauricio Macri, as their first non-radical, non-military, non-Peronist President since 1916. Good times? The jury is still out, as he cracks down on popular handouts, such as utility subsidies. In the late 19th century, Italian immigrants banded together in La Boca, a port area in the south east quadrant, to declare their independence from Argentina. The rebellion was quickly squashed when the President himself tore down the Genoese flag. Among this blue collar community of ship builders and dock workers lived a world-class painter and artist, Benito Quinquela Martín. His paintings provide a glimpse into the daily life of the working poor at the turn of the century. His museum is a popular attraction in colorful La Boca today. Other neighborhoods were also beginning to solidify at this time. In the 1870’s, wealthy city residents fled to the area’s highest point to escape the insects carrying Yellow Fever. 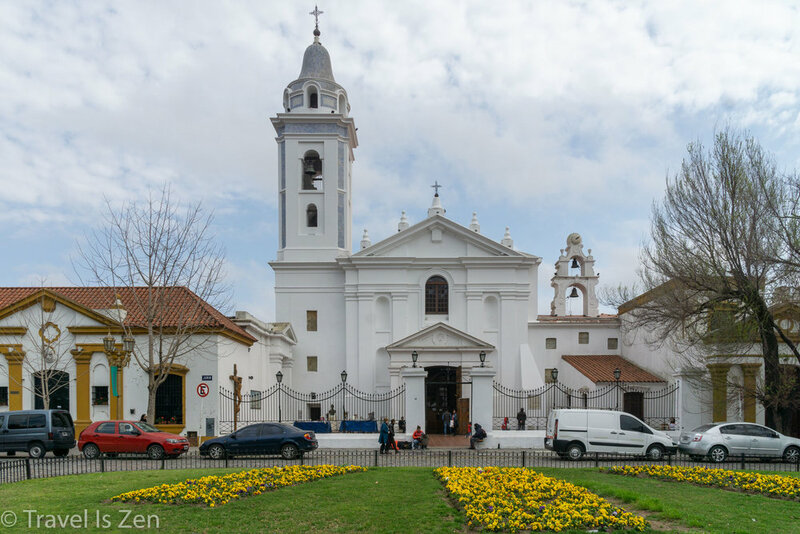 Expensive mansions began to cluster around the Church of Nuestra Señora del Pilar, eventually forming Recoleta. When family members passed away, next of kin built elaborate mausoleums in Recoleta Cemetery, eventually forming one of the world’s largest concentrations of outdoor sculptures. The adored Eva Perón is buried here, as well as many of the city’s ruling elites (ex-presidents, generals) and boxer Luis Ángel Firpo. 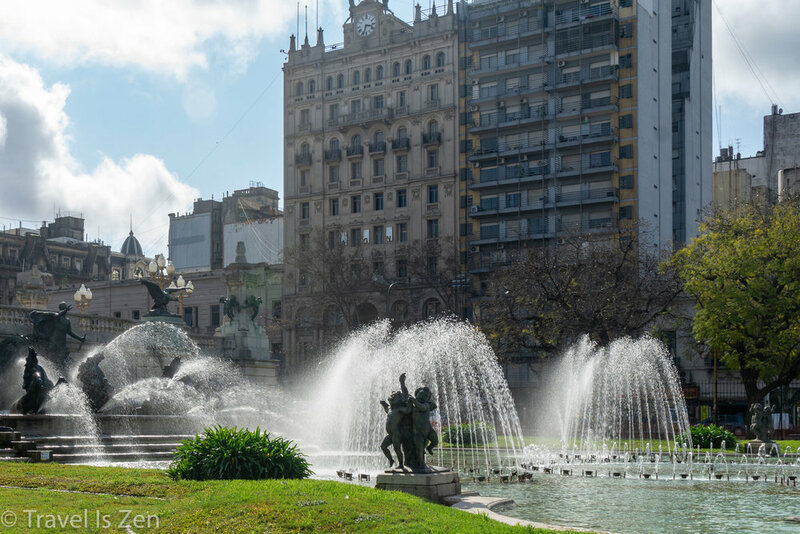 Buenos Aires flourished and immigration from Europe continued into the 20th century, bringing traditional old world culture, architectural preferences and cuisine from Spain, France, Italy and Britain. Buenos Aires welcomed boatloads of newcomers, including a wave of refugees fleeing the Spanish Civil War in 1936-1939 and nazi war criminals and Jews after World War II. The city took on characteristics of Europe, with a New World flair. Tango moved from the back rooms of brothels to prominent theater stages, such as the Teatro Grand Splendid (now one of the world’s most beautiful bookstores, El Ateneo Grand Splendid). Live dance shows were performed for the city’s artistic elite at upscale cafes like Cafe Tortoni, which opened in 1858. 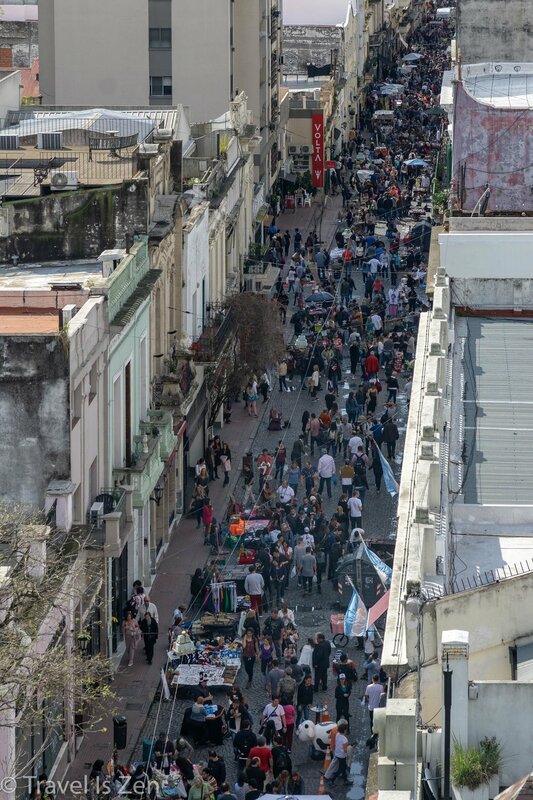 In 1972, the vibrant and eclectic section of the city known as San Telmo began hosting a weekly market and block party. Rain or shine, the tradition continues today. 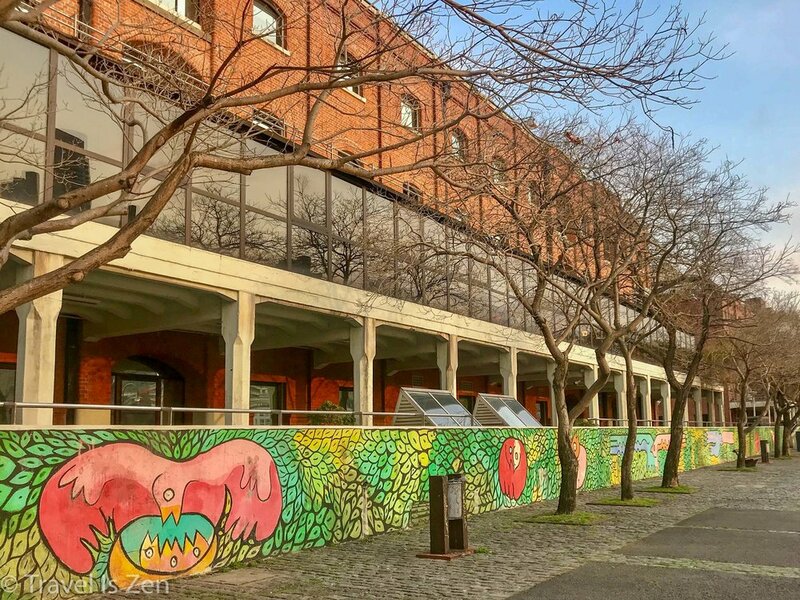 Walk down this street on any Sunday afternoon to watch performance art, browse the vendor stalls, catch a live tango show, and shop till you drop. 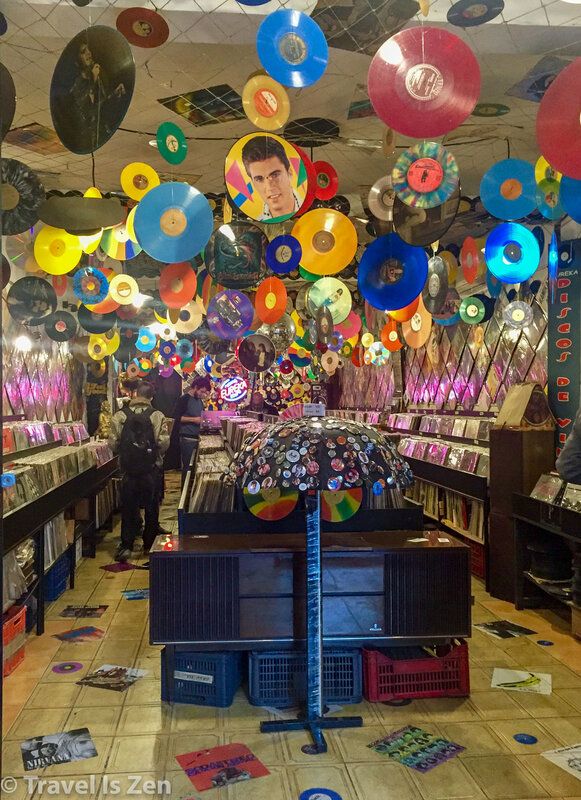 While the official hours are 11:00 in the morning until 4:00 in the afternoon, the party often stays heated well into night hours. 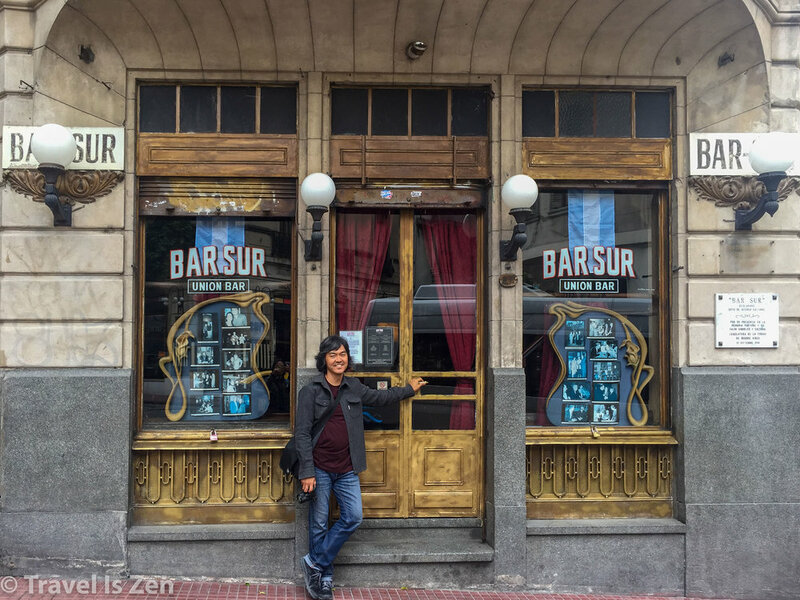 Buenos Aires is still a welcoming, dynamic city. On any given weekend, you’ll find cultural celebrations of one sort or another. Porteños do not shy away from protest, regularly exercising their civil right to peacefully demonstrate in the streets. Art and literate are everywhere. The people of Buenos Aires know how to slow down and enjoy the moment, lounging in the park, sipping mate, swapping stories with friends. Like most places in Argentina, there is no need to rush. Find a bench, sit down, and blend in. "So, do you love Buenos Aires?" 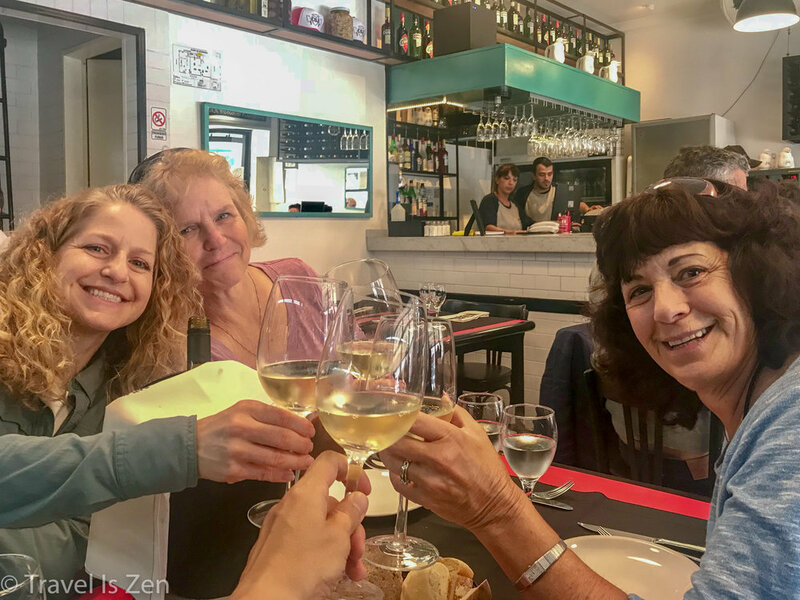 We stayed in a variety of neighborhoods during our five weeks in Buenos Aires, including Retiro, Montserrat, and San Telmo. There are also many modern, new apartments in Palermo. Any of these sections of the city are safe, convenient, and located near major public parks for fresh air and exercise. Personally, we enjoyed the San Telmo area best. It was close to Puerto Madero (beautiful early morning sunrises) and to the running trails in the ecological park. 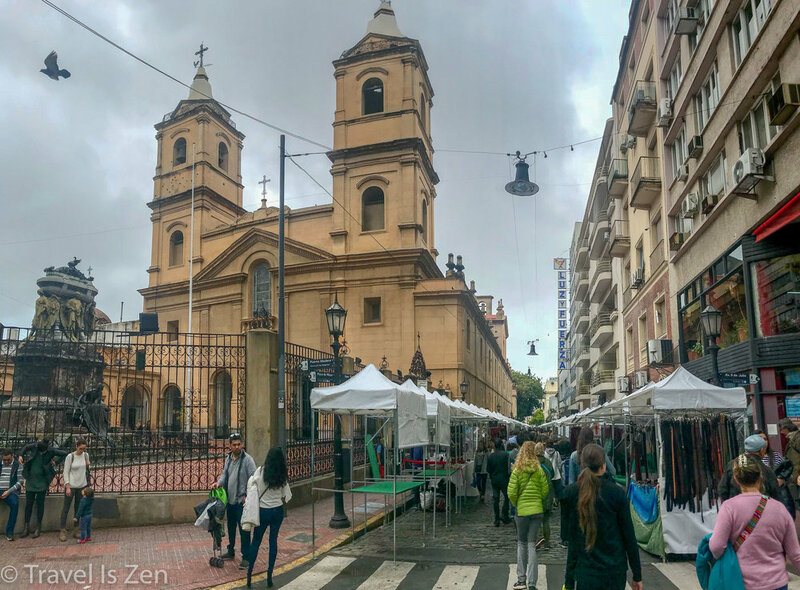 There was always something going on, with lots of locally owned shops, colorful street art, and the buzz of San Telmo market. 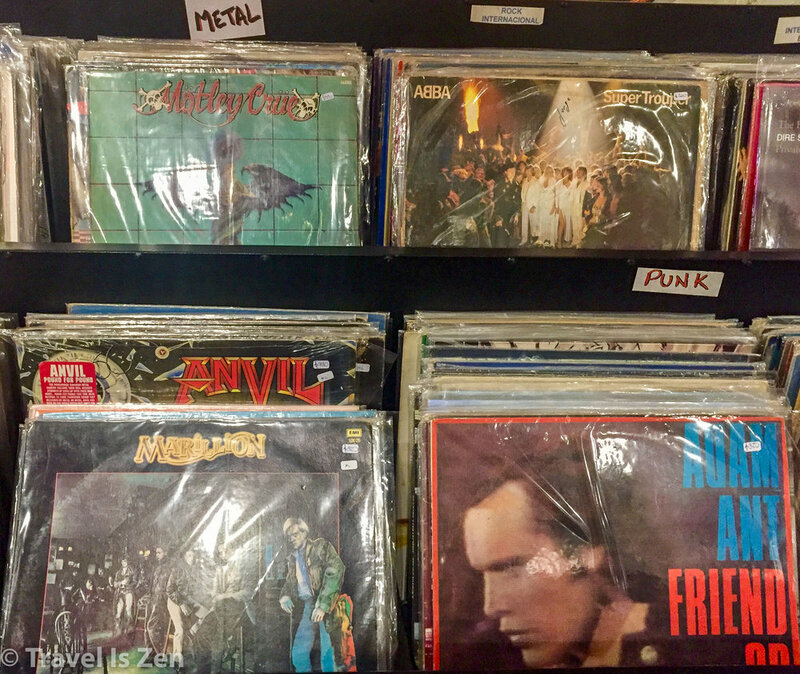 It’s also where our favorite restaurant in Buenos Aires, Cafe San Juan, is located. Try the rabbit stew! 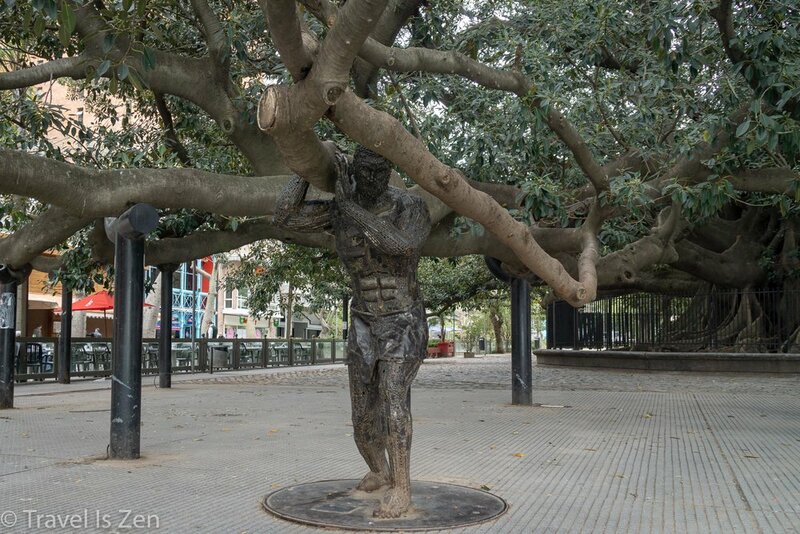 What is your favorite park, restaurant or event in Buenos Aires? Tag us @travel.is.zen on Instagram or leave us a comment below.